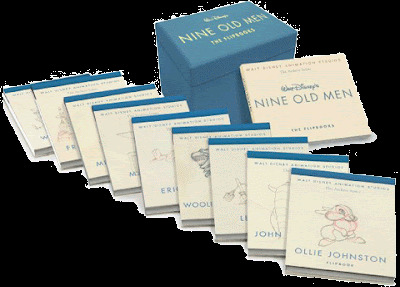 "Twistmas" character rigs for Aardman Animations from Victor Vinyals on Vimeo. There are a lot of posts out there about hands (here, here, here, here, here, here), but this one at Flooby Nooby combines a lot of the images that are out there. Cool! Found via 11second Club blog. Always great when people take the time to create tutorials. Thanks Jerzy for sharing this! 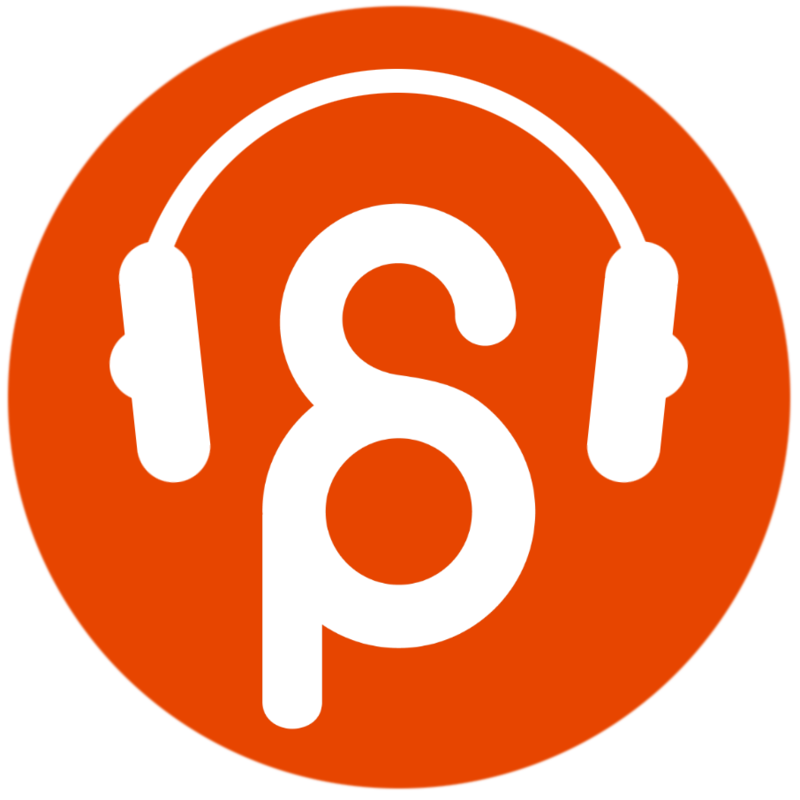 This is a very cool idea by Pete Doctor! 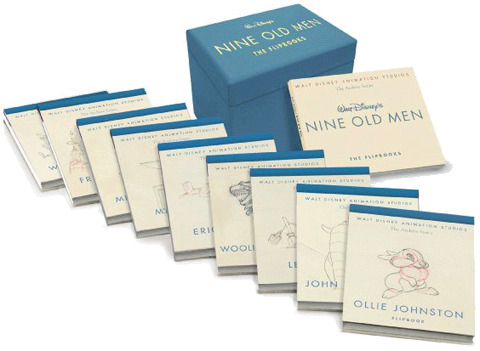 Head over to Cartoon Brew for more info on the The Archive Series - Walt Disney's Nine Old Men: The Flipbooks item. Character Animation Demo Reel from Fernando Brandi on Vimeo. Love it, love it, love it! So good! Thanks Duncan for the tip! "MY FAMILY AND THE WOLF" teaser from Headless Productions on Vimeo. Check out evanerichards.com if you haven't already. The posts highlighting the cinematography of certain movies are great! This is such a crazy image. The Road is a really bleak but great movie and Viggo Mortensen's face is so expressive in this capture. So much history and pain. Holy crap that guy is awesome! "Cenk" Character Reel from Ozgur Aydogdu on Vimeo. 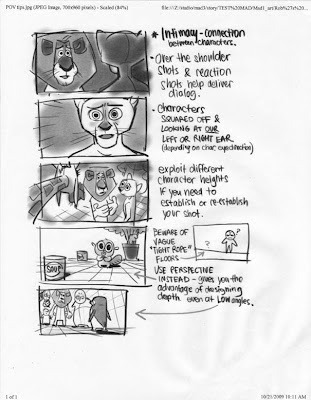 "Longway North" aka "Tout en Haut du Monde"
Head over to purgetheory for more storyboarding notes and examples! Love this clip, the acting choices are great! 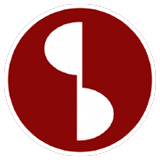 Check out the clip at the 11secondclub. 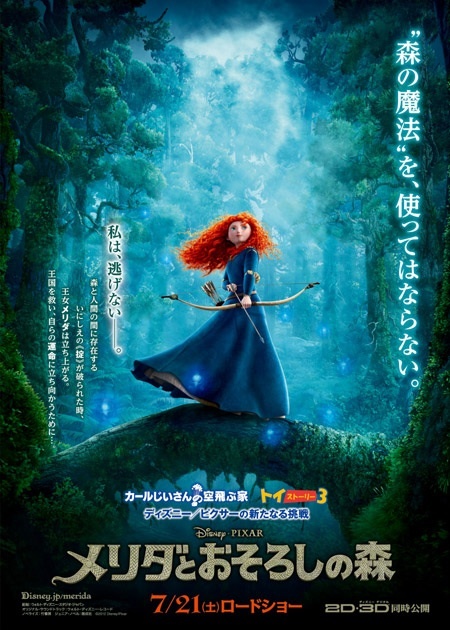 And as always the Japanese trailers of Pixar movies are awesome! 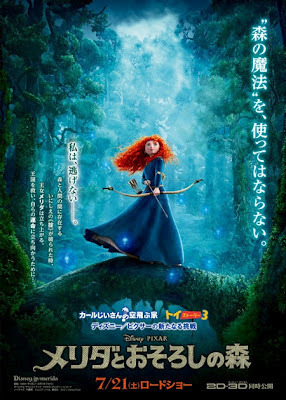 So is the poster! We're having another Free Reel Review at Lanesplitters in Emeryville!! It's on March 29th from 7-10. 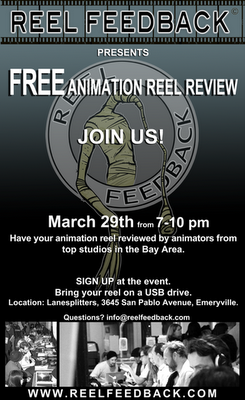 It's a great chance for animation students to get feedback on their demo reels, meet animators and have some pizza! 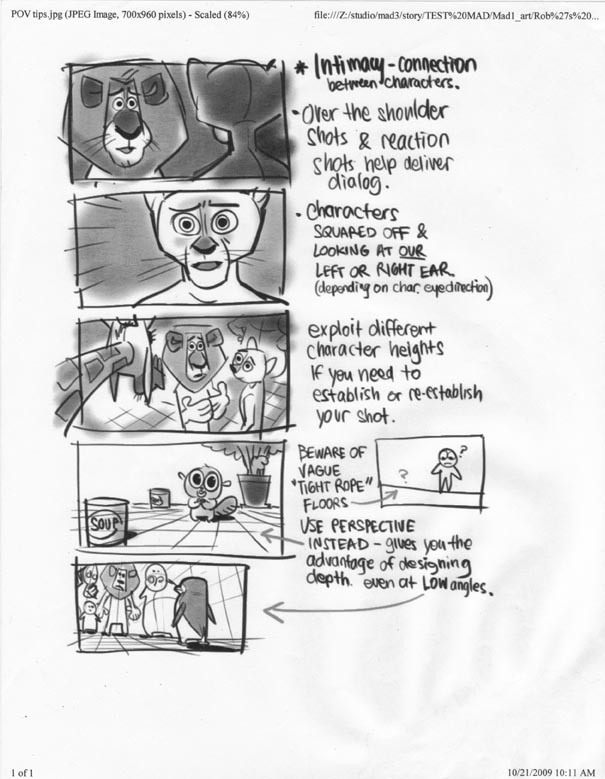 Even if they don't have a reel yet but are working on an animation clip, they can bring it and we'll critique it. Students can come and meet Lead and Supervising Animators here in the bay area and get advice on how they can break into the industry. The Filmdrunk text cracks me up. That kid is so trained, holy moly! Untitled from BuzzFeed on Vimeo.